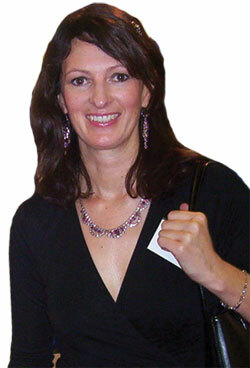 Liz Pichon lives in Brighton with her husband and three children aged 16, 12 and eight. She started her career as a graphic designer, then went on to illustrate a range of products, such as funky calendars, mugs, games and greetings cards, before turning her talented hand to children’s books. LS: What inspired you to write and illustrate children’s books?